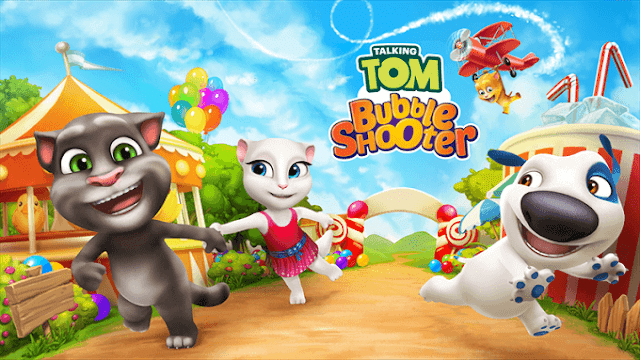 Outfit7, the developers behind the much loved Talking Tom Cat, has brought an update to its title Talking Tom Bubble Shooter. In this game, you challenge your friends or play on your own as you level up and unlock Tom’s friends. Discover new features for some seriously thrilling adventures. Crush bosses standing in your way and aim for total bubble brilliance. Endlessly entertaining, this game is your colorful road to glory. The bubble of nonstop fun is ready to burst. EXPLORE A NEW WORLD: Discover 60 new levels of magical Persia with fun characters and new stickers. FEEL THE POWER: Dominate the competition with rainbow bubbles and destructive boulders. GET STICKY: Look out for the tricky new game mode – sticky walls! WATCH THIS: Check out cool videos for some sweet rewards. 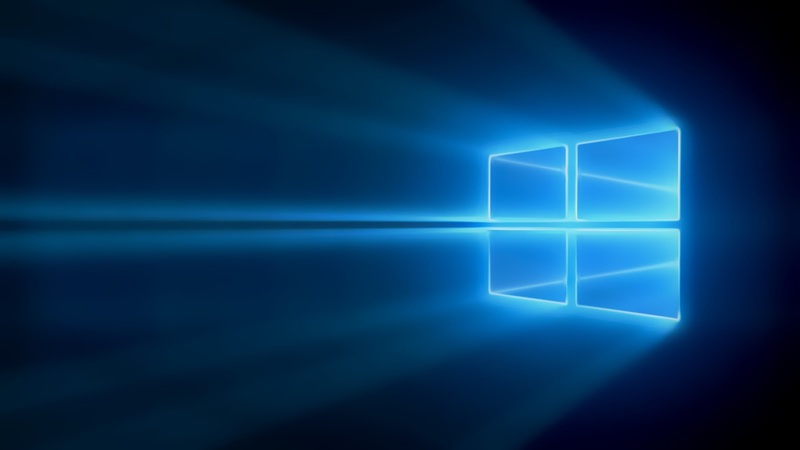 Being a Universal app, the game works on both PC as well as mobile.